Wherever Jesus went during His ministry on earth, He demonstrated heavenly power over evil, sickness, natural laws, and even death itself. Mark reveals that when chaos takes over our lives, Jesus can be the ultimate source of strength and solutions to help us. 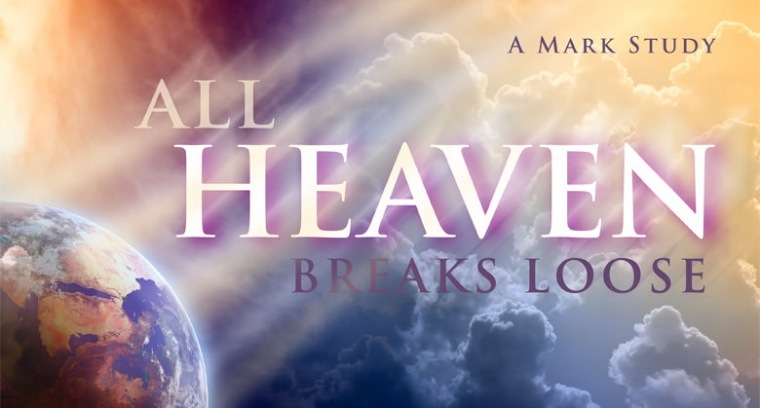 Horizon continues its Mark study with All Heaven Breaks Loose, an Equipping series continuing through the summer.